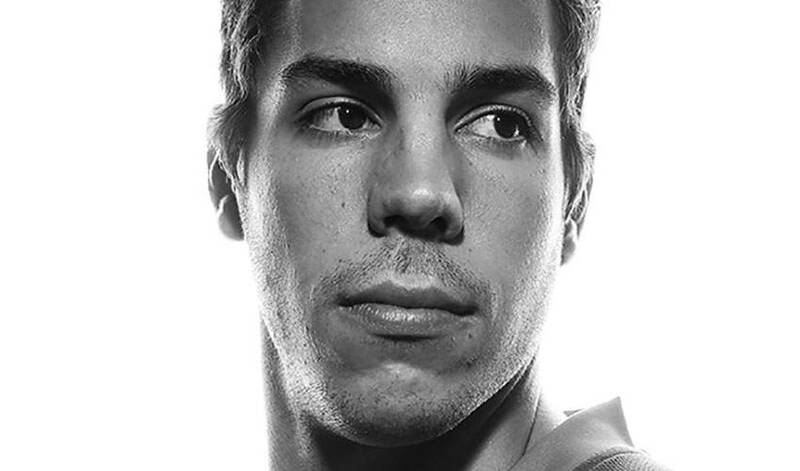 Travis Hamonic is never quite certain as to what the kids he’ll meet will say or share. He admits the same of himself. The one thing he is sure of, however, is that they will be forever linked by a common bond. Since January of 2012, the Hamonic D-Partner Program has enabled the defenceman to meet with over 100 kids (and their families) who have lost one or both parents. Hamonic can certainly relate to their situation. When he was just 10, growing up in a small Manitoba town, his father unexpectedly passed away. Gerald Hamonic, who was at the helm of the family’s farm in St. Malo, died of a heart attack at the age of 44. The last memory Travis has of his father is his dad grasping his hand as he was being taken to the hospital. In the days and months after, Travis struggled to cope with the loss. Those days of feeling alone are no more. And, while the circumstances and backstories might be different from his own experiences, Hamonic and those he meets with through his program share an unwanted, but similar connection. What is said in those conversations and when it happens is strictly private. Video cameras capture the moment when Hamonic comes out of the dressing room to welcome the families (who are given seats to watch the game). After that, the cameras are turned off. Hamonic keeps in touch with several of the people he’s met through the program. “I’ve been very fortunate in so many ways because of this,” he offered. “It really helps me. You just want to give the people you talk with hope, to let them know that in time things will get better. Fifteen years after the passing of his father, Hamonic continues to wear his heart on his sleeve. There are plenty of kids who would respectfully disagree. Beginning a five-part series highlighting the NHLPA's partnership with Kids Help Phone, NHLPA members reflect on the importance of giving back. How’s the summer of Travis Hamonic so far? Busy, but anything but boring.